B&V Legal was founded in April 2013 by Damien Bender and Alain Vogel. 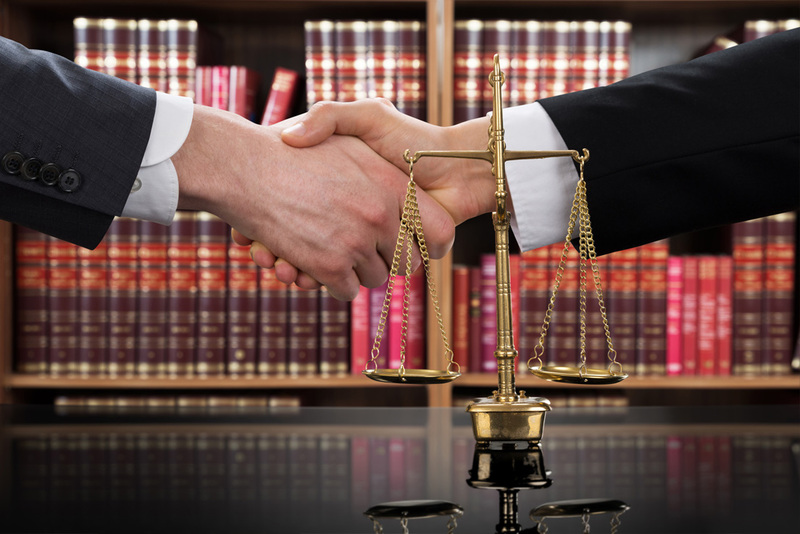 The common goal of the partners is to create a synergy between two specialized attorneys-at-Law in different areas of law, in order to create a law firm which can offer its public and private clients taylor-made, high-quality and cost-efficient services. Each attorney is driven by the following principles: proactiveness, independance and dynamism. In addition to the broad experience and educational background of each partner, B&V Legal benefits from in-house translation services (French, English, Russian) and accounting services. Furthermore, B&V Legal has a team of paralegal and legal advisers dedicated to supporting the partners. B&V Legal benefits from the latest IT technologies, its two offices (Lausanne and Monthey) cover the following regions: La Côte, Lausanne center, Riviera, Chablais, Central Wallis. For B&V Legal, the relation between an attorney and his client is first of all a question of trust. The primary goal of B&V Legal is to have the trust of their clients. Unconditional devotion. Our firm is composed of attorneys and high-level jurists who are always at the disposal of the clients, ready to answer their demands as soon as possible. Permanent and personalized support. Every client is different, and his/her case is specifically managed and overseen by one of the associated partners. Strict transparency. Every mandate is the object of preliminary agreement with the client concerning the entrusted mission, the partner handling the case, the fixed objectives, the strategy, the modalities of execution and the remuneration.